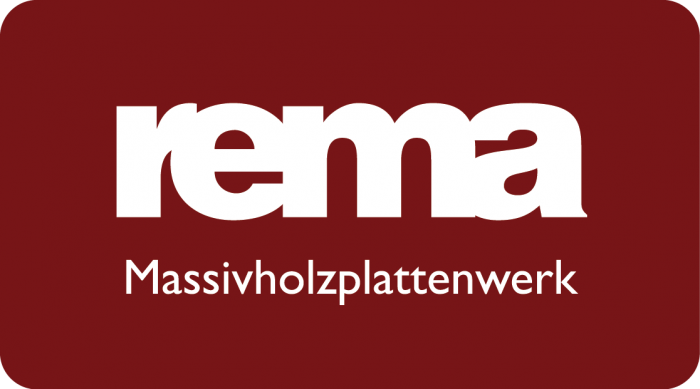 We, the Rettenegger family, have already been working with a special material for more than 85 years. We process living wood. Every tree and each board is unique, so every piece must be treated individually. This is very important to us. Our company consists of two wood processing plants. 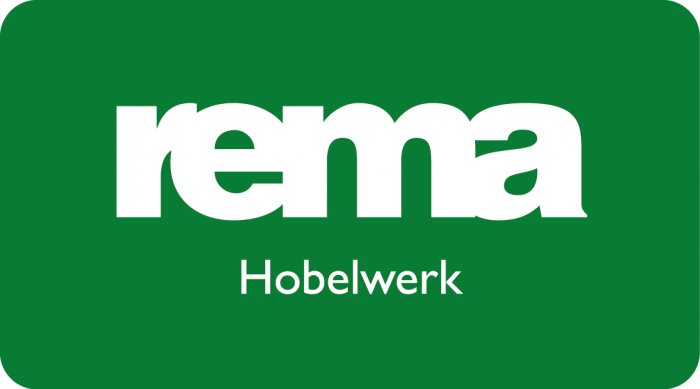 In the solid wood panel plant in Eben we produce solid wood panels, door frames, door blanks and timber under the brand REMA since 1989. In our production a total of 50 employees are on duty. The planing mill in Bischofshofen was better known under the name "Hobelwerk Rettenegger" in the past before the two companies were merged. In planing works not only classic planed timber is produced, you will also find our Wood Specialty Store which is the first POI especially for our private clients.